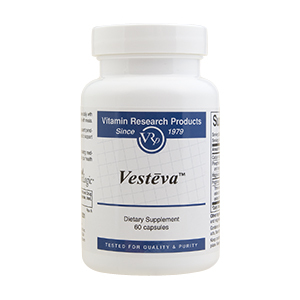 Vesteva™ is a proprietary herbal and mineral formula designed to support healthy bladder tone and bladder function. Most commonly, it is post-menopausal women, child-bearing women and some men who seek support for healthy bladder control. Recommended Dosage: 2 capsules twice daily with meals. After noticeable improvement, usually 2-3 months, continue with 1 capsule twice daily with meals. Continued use is suggested for best results. Other Ingredients: Maltodextrin, hydroxypropylmethylcellulose (vegetarian capsule) and magnesium stearate. 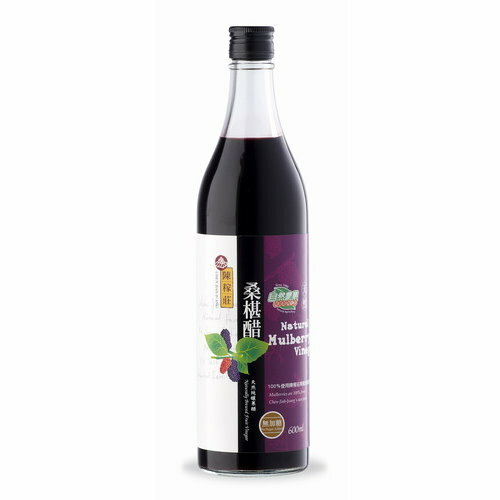 Contains no added starch, salt, wheat, gluten, coloring, dairy products, flavoring, or preservatives.